It does what it supposed to. I got this flash drive for the USB recording feature of my Sharp TV. So far so good, no problems. The width is almost perfect to not interfere with the other connections next to the USB port. Awesome gadget, I just wish the blue thing on the back held the USB cover/protector/cap a little more securely when the USB is in use, I don?t want to loose it, the device however is fast as hell, usage wise 5/5! Very lightweight and aesthetically pleasing looks (simple and sleek). I would definitely recommend this product because you?re getting a lot of storage for a fantastic price! Great thumb drive, great price. 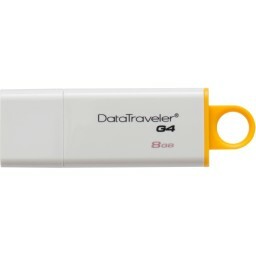 Edit: Unfortunately after using the Kingston Digital Data Traveler 3.0 USB Flash Drive for a total of maybe one hour it died. Dead as a door nail. Kaput. This drive tends to thermal throttle when copying more than a few gigabytes of data. Copying a directory containing six files totaling about 6 gigabytes using robocopy took approximately 6 minutes to this drive. The copy started fast, then slowed, then sped up, then slowed. Think of it as a mislabeled USB 2.0 drive, and you'll be satisfied...just don't buy it at full price. If you don't get the reference in the title, you need to go watch Spaceballs. Got a combo of three for cheap. Doesn't fry anything. Pay attention to what the other reviews say -- this drive is USB 3 in little more than labeling. Using Linux 4.7 kernel on a laptop with full USB 3.0 support, write speeds started ~150MB/s for about two seconds (likely involving Linux's caching) and then immediately fell off a cliff. I ran out of room on my 16GB stick. I needed something with mobility that I wouldn't accidentally leave behind. This unit has no moving parts. Translation: less things to go wrong and break. It has more room to carry the videos I shoot and now I'm thinking I should have gone for the 64GB stick. Decent read speed, Cheap when on sale. 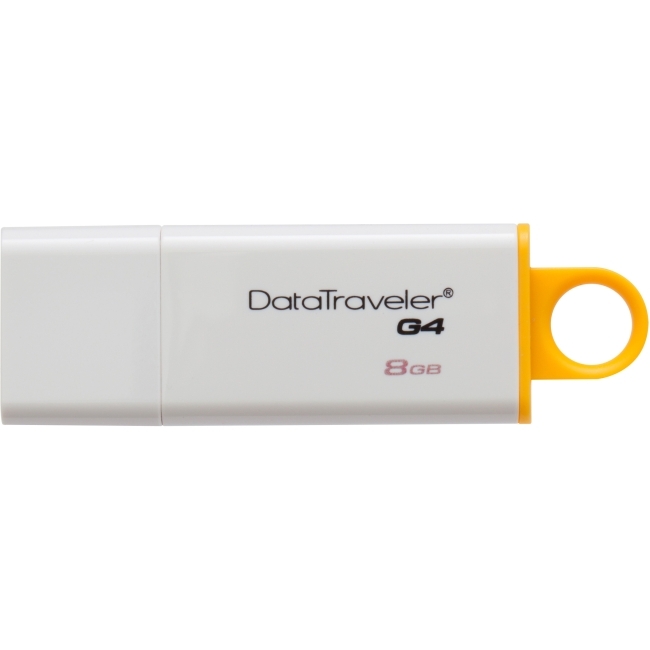 This flash drive is ideal for portable memory applications, such as storing images, music and movies for use on a laptop during travel.